I've been meaning to blog for a while now... and although it is near midnight I feel compelled to jot down a few thoughts. 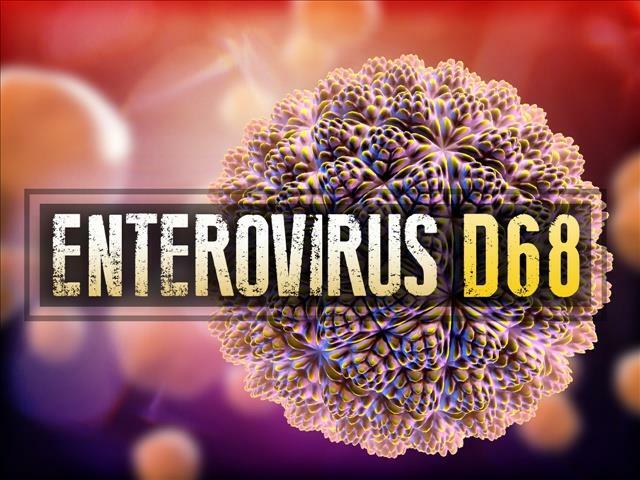 The enterovirus is a virus that typically causes cold like symptoms around autumn. This particular strain, D68 seems to cause more severe respiratory symptoms especially in kids with asthma leading to more hospitalizations and even death. Starts off as typical cold symptoms like cough, runny nose, sneezing, body and muscle aches. It can lead to more severe symptoms like wheezing and difficulty breathing. There are 9 cases in Denver so far where patients with the virus developed paralysis-like symptoms. Anybody can get it but this particular virus is causing more critically ill children requiring intensive care. Spreads from respiratory secretions from cough, sneeze etc. The basic treatment is supportive care and treating the symptoms. There are no current antiviral treatments for this virus. Need to wash often with soap and water for at least 20 seconds. Avoid touching eyes, nose, mouth with unwashed hands. These all sound great but getting preschool age children to do them can be a real challenge. Usually if one of my kids get sick... they all eventually get sick!